Naked and ready for the long haul, our Trucker Gnome means business! 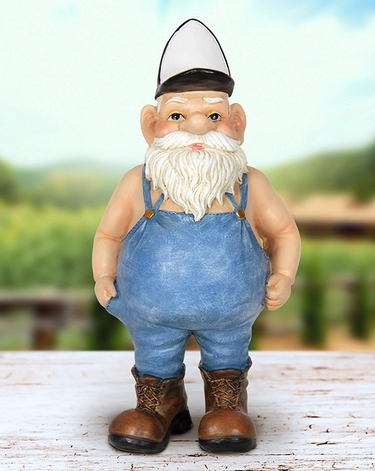 Whether on the road or off, this fetching gnome adds an element of the unexpected to any home or garden! Size: 7" x 5" x 13.5"H.